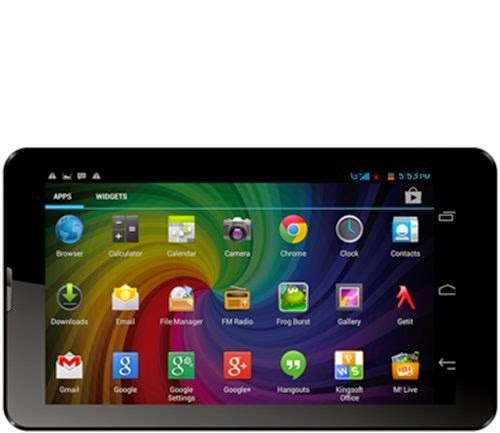 Make the Payment of Rs.3799 only. 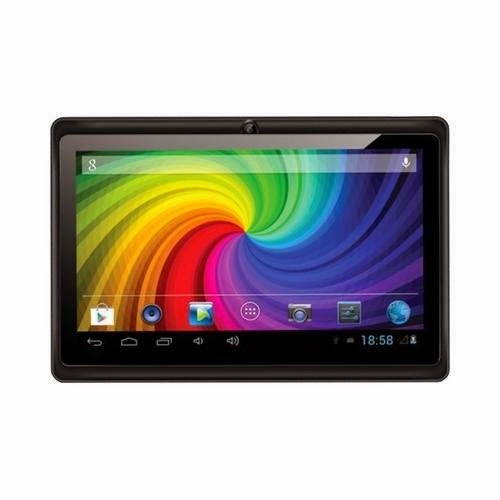 Enjoy the Deal with Micromax Funbook tablet. Make the Payment of Rs.4800 only.